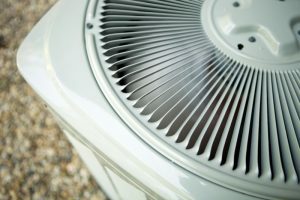 If you have an air conditioner in your home, you should familiarize yourself with a term called “short cycling.” You probably know what short cycling is even if you don’t recognize the name for it. Short cycling is when your air conditioner switches on, runs for a very short amount of time, switches off before your home is really cool, and then turns on again shortly after. This process is just as frustrating as it is energy-inefficient. 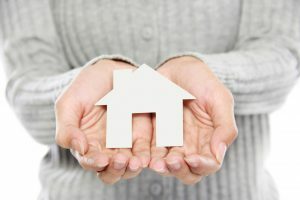 A lot of homeowners shortchange themselves by thinking that this is a problem that’s merely a minor inconvenience but in actuality, it’s a problem that will really deteriorate the health of your air conditioning system. 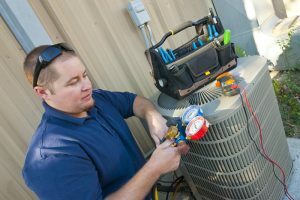 If you need air conditioning repair in Melbourne, FL then make sure that you contact our team today. Our weather here in Palm Bay really doesn’t stay wintery for too long so it’s already time to prepare your air conditioner for hot summer temperatures! You need a professional on your side to ensure that your air conditioner is ready for the high heat of Florida. 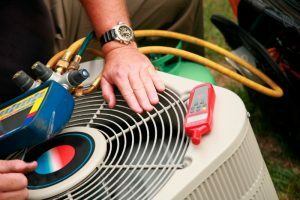 Don’t try to hire a cut-rate technician, a handyman or woman, or an HVAC company with murky “qualifications.” We specialize in everything AC here at Next Generation Air & Heat, Inc. Our climate is so perpetually hot and muggy for the majority of the year, so we make sure that our technicians are highly skilled. We’re the right team to keep you comfortable throughout spring and summer. If you need great air conditioning maintenance in Palm Bay, FL make sure that you contact us! Posted in Air Conditioning | Comments Off on It’s Time to Prep Your AC for Spring! 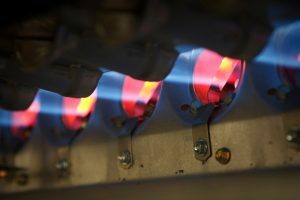 Now that winter is starting to melt into spring here in Florida, it’s the perfect time to reflect on the quality of the heating system in your home. You might have noticed that it felt as though you were battling with your heater all winter long. You should never feel like this! If you’re having trouble with the quality of heating in your home, you might shy away from service because you’re assuming it’s a problem with your actual heating unit. In actuality, it might just be a problem with your thermostat. Don’t underestimate the impact of your thermostat on your home comfort. Your thermostat is like the “brain” of your HVAC system. So when something is going awry, then it impacts every single other part of your HVAC system. 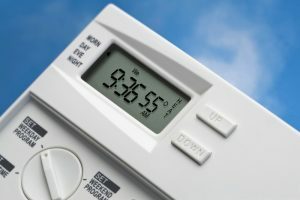 A thermostat upgrade in Palm Bay, FL can greatly increase your home comfort. If you’re ready to make the switch make sure that you contact our team today. If you’re a homeowner here in Palm Bay, then there’s no doubt that you’ve heard companies sing the praises of HVAC maintenance services. You need a reliable team to ensure that your home here remains comfortable all year-round. It’s always important to schedule a service in fall in preparation for heating season and a service in spring in preparation for cooling season. These simple and affordable services can be the difference between an okay system, and a great system when you need it. 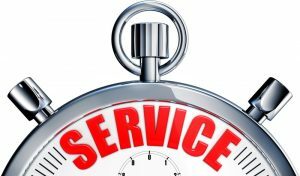 We understand that maintenance services aren’t always priced as an essential item, but since we really think this service is absolutely necessary, we price ours accordingly. If you want to keep your HVAC system well maintained, join our priority savings plan today. Palm Bay, Florida 1/25/19 – Next Generation Air & Heat, Inc. is proud to announce that it has earned the home service industry’s coveted Angie’s List Super Service Award (SSA). This award honors service professionals who have maintained exceptional service ratings and reviews on Angie’s List in 2018. Next Generation Air & Heat, Inc. has been listed on Angie’s List since 2013. This is the 4 year Next Generation Air & Heat has received this honor. We’re lucky to live in a subtropical climate like ours. We don’t really experience severely cold temperatures during winter, but it still gets cold enough for you to worry about the efficacy of your furnace system. Do you feel like your heater just hasn’t been cutting it this year? It’s common for homeowners to feel that way during this time of year. If you’re coming home from the cold, turning on your heater, and waiting for comfort that just doesn’t seem to come then it might be time to consider an upgrade. 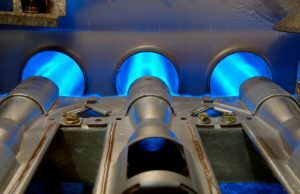 Here at Next Generation Air & Heat, Inc. we work alongside the best brands like Bryant and Trane so that we can always assure that you get the best quality heating in your home. If you’re looking to install a new heater in Palm Bay, FL this winter, don’t settle for anything less than the best—contact our team. In a perfect world, you wouldn’t ever have to maintain or repair your furnace system, but things can’t always be so perfect. When you need service for your furnace, you need the right team on your side. When you’re in the middle of chilly winter temperatures, any problems you’re having need to be addressed promptly and with the professional care of an experienced contractor. Sometimes, you can get lost in a wormhole of Yelp reviews, recommendations, and online research but it doesn’t have to be so difficult. When you’re looking for an HVAC contractor in Rockledge, FL you’ll know that you can always count on Next Generation Air & Heat, Inc. Be sure to contact our team when you need reliable heating repair. We at Next Generation believe in technology and convenience for our customers and we are one of the first HVAC companies in the nation to do so!